Computers have come a long way in the last few years, and while building or fixing them usually reserved for the tech-savvy cousins or the local PC repair shot, we’ve recently seen a huge explosion in the number of people that are able to build and maintain their own computers. Not everyone is fantastic with technology, however, and for most people, relying on the local IT guy is still necessary, but doesn’t always have to be the case. There are a number of benefits to building your own computer – the most important being cost. Instead of having to spend that extra money on labour as well as the cost of the parts, you could instead opt to buy the parts at a cheaper price and then the computer together at home on your own steam. This saves money for starters, but is also a great accomplishment, and allows you to know your computer in and out, making it much easier to repair it in the future. A computer can do a lot of things, and are generally more well-rounded than other devices like tablets or consoles, and are perfect for playing video games, watching films, eSports betting, and much more. To start with, we’ll need a motherboard and a case. Motherboard: The nervous system of the computer, this is the large circuit board that everything else attaches to. They come in all shapes and sizes, and it’s best to check online for one that suits your price range. The motherboard is the most important part of any computer, and you need to make sure that any further components you buy are compatible with the motherboard. Once you’ve got it, it can be snugly screwed into the case, and should sit comfortably. The Case: If the motherboard is the nervous system, then the case is the skin of the computer, providing much needed protection for the internal components. There are a range of different cases, but try and make sure it is an ATX case, as most motherboards today use the ATX format. Power Supply: The computer needs power, and a good power supply will allow each component to draw the right amount of electricity to work properly. Power supplies are extremely important, and you should never, ever buy a cheap one. Processor: The brain of the computer, the processor does all the major and minor calculations, and is necessary for almost all basic function. While a cheap processor might seem appealing, opting to a buy a mid-range one might serve you better over time. 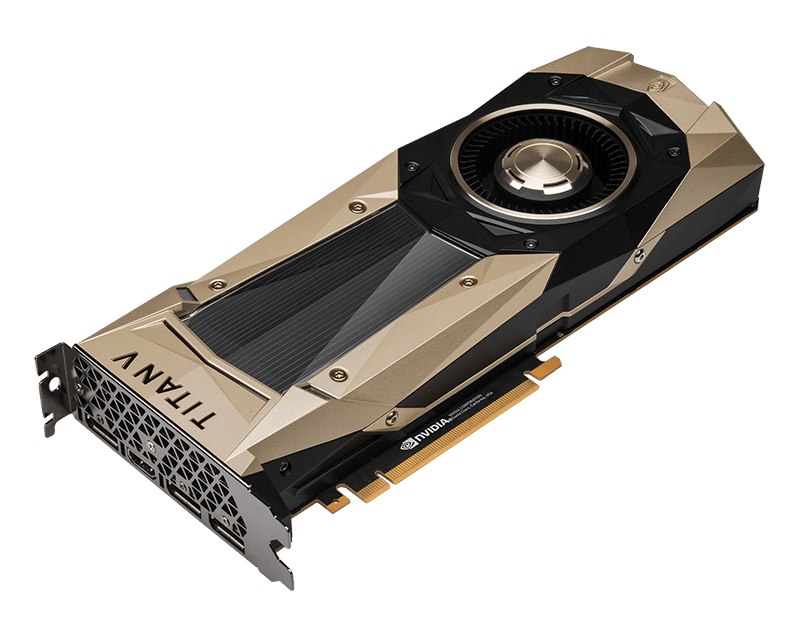 Graphics Card: These tend to be among the more expensive components, but it’s understandable considering all they do. Even a low to mid-range graphics card will be able to handle most tasks you throw at it. RAM: A vital part of the computer, and one that many people don’t quite understand. RAM controls the “memory” of the PC, allowing it to perform certain functions at certain speeds. The more RAM, the faster the computer is, generally speaking. Along with the vital components, a monitor, keyboard, mouse, and some speakers are also recommended, so that you can make the most of your brand new computer.